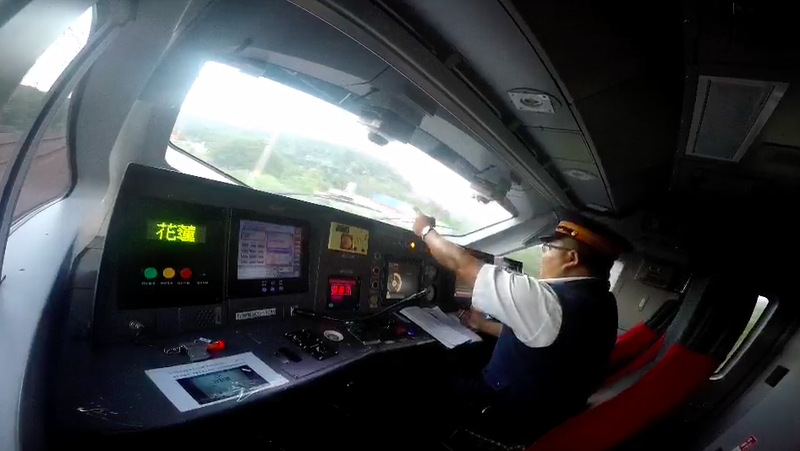 A Puyuma Express train driver gestures as he perpares to drive by the site of a deadly crash that occurred on October 21, 2018. In late October, an express train derailed as it rounded a bend in northeastern Taiwan, killing 18 and injuring more than 200. In today’s Ear to the Ground, we listen to the special way that trains throughout Taiwan remembered the victims a week after the accident on October 27.